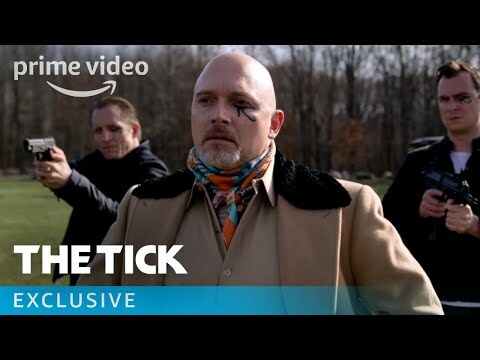 The Tick (2017) (2017) : Série TV de 1 saisons et 14 épisodes diffusée sur Amazon. Casting, acteurs, bandes annonces et actualités. 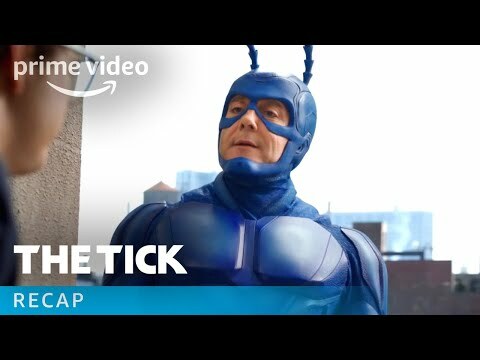 Casting de la série "The Tick (2017)"
S01E02 Where's My Mind 25/08/2017 Tick and Arthur have a run-in with local villainess Miss Lint and her gang, who will stop at nothing to get back the mysterious supersuit that Tick took from them and gave to Arthur. Dot, Arthur’s paramedic sister, moonlights for an unsavory business. S01E03 Secret / Identity 25/08/2017 Arthur takes a break from hunting the Terror and tries to get back to his safe, normal, and unheroic life as an accountant unaware he’s being stalked by the menacing vigilante Overkill. Tick confesses to an existential crisis. S01E04 Party Crashers 25/08/2017 Tick crashes an Everest family party to convince Arthur’s sister Dot of her brother’s super-heroic destiny. Another more dangerous party-crasher arrives to threaten Arthur and his family. S01E05 Fear of Flying 25/08/2017 Tick and Dot help Arthur try to control his flyaway supersuit as the Pyramid Gang pursues them. Miss Lint has an unexpected caller. S01E06 Rising 25/08/2017 Tick and Arthur try to use Ramses to prove that the Terror is alive and run into trouble. Miss Lint takes the advice of an old friend. S01E07 Tale from the Crypt 23/02/2018 Arthur has a surprising encounter while in The Terror’s lair. 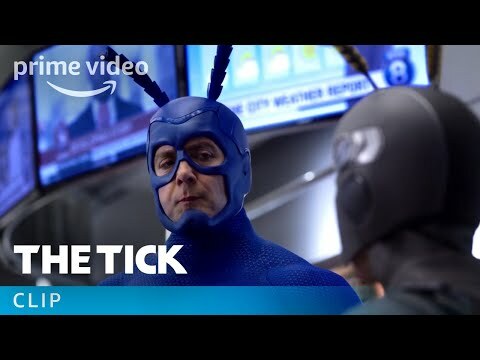 The Tick attempts a rescue with Dot and Overkill. 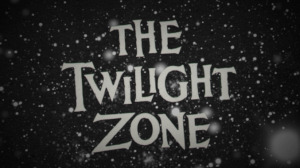 S01E08 After Midnight 23/02/2018 Arthur, Dot, and Overkill try to get a message to Superian, with the help of a retired hero. S01E09 My Dinner with Android 23/02/2018 The Tick and Arthur rush to rescue the endangered Dr. Karamazov. Dot gets some personal information from Overkill. S01E10 Risky Bismuth 23/02/2018 The Tick and Arthur harbor an out of commission Superian. Dot gathers more intel on the Pyramid Gang, and Overkill confronts Miss Lint. S01E11 The Beginning of the End 23/02/2018 The team races to counteract The Terror’s plan for Big Bismuth and the VLM. Miss Lint and Overkill have something resembling a heart to heart. 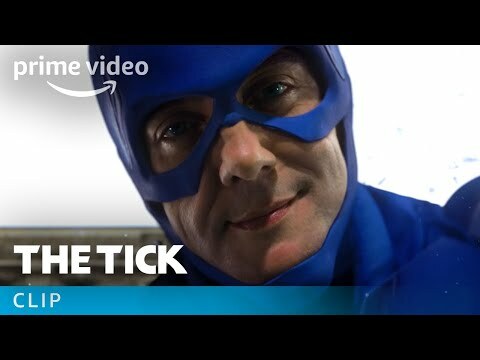 S01E12 The End of the Beginning (Of the Start of the Dawn of the Age of Superheroes) 23/02/2018 The Tick and Arthur find themselves on a final collision course with The Terror as he attempts to bring his evil plans to fruition. 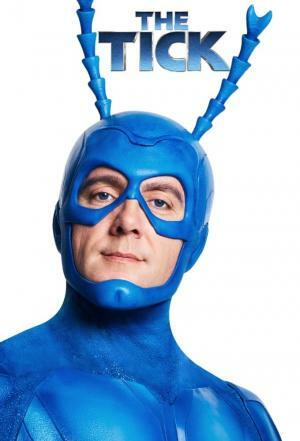 Envie de parler de The Tick (2017) ? Les discussions sont là pour vous. 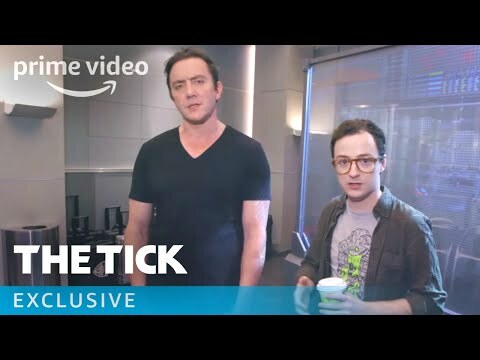 Retrouvez toutes les informations sur The Tick (2017) lancée en 2017 : synopsys, casting complet, acteurs, scénariste, réalisateur. Découvrez des séries similaires à regarder également. Faites vous une idée de la série grâce à la note des membres et aux critiques des internautes. 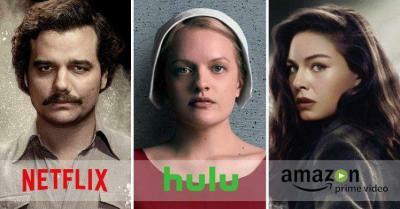 Quelles sont les séries les plus populaires sur Netflix, Amazon et Hulu ?